June 16, 2018 May contain affiliate links, Read disclosure here. June 15, 2018 May contain affiliate links, Read disclosure here. Started with $3 extrabucks I got last week and $2 extrabucks doing the CVS advisor panel survey. I didn’t qualify so I got $2. 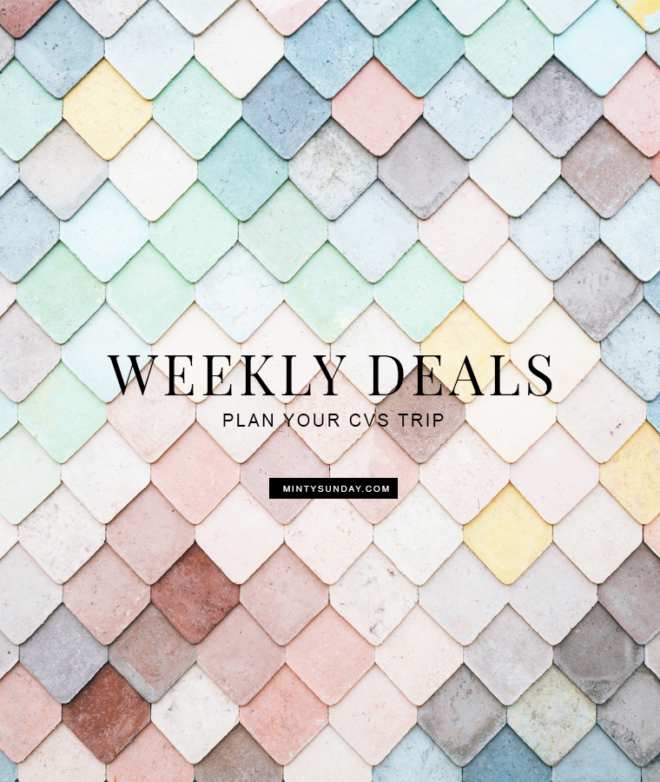 You can sign up for the CVS Advisor Panel here if you want. Kleenex Wet Wipes Only $0.33 Each at CVS This Week! June 11, 2018 May contain affiliate links, Read disclosure here. The Kleenex Wet Wipes is part of the extrabucks deal at CVS this week plus there’s a printable coupon available! June 9, 2018 May contain affiliate links, Read disclosure here. June 8, 2018 May contain affiliate links, Read disclosure here. 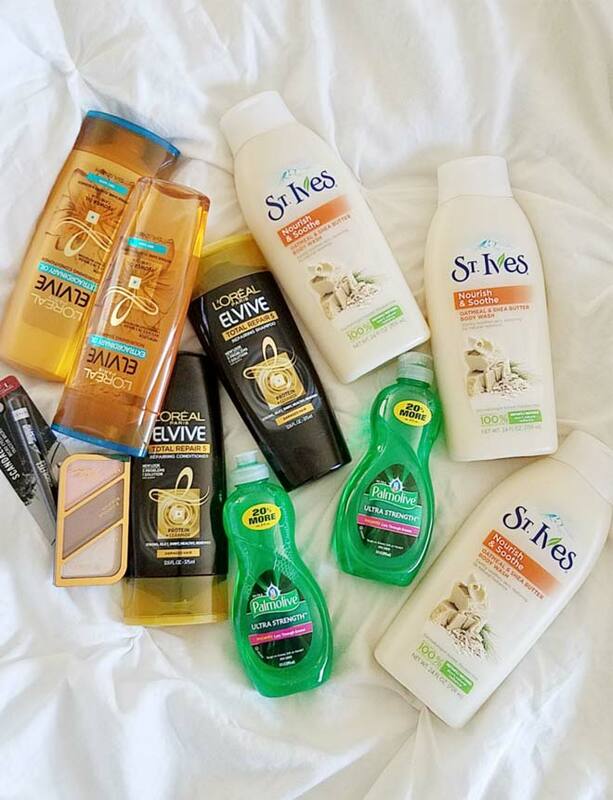 My CVS haul this week (6/3 – 6/9). I spent $1.35 out of pocket excluding tax. 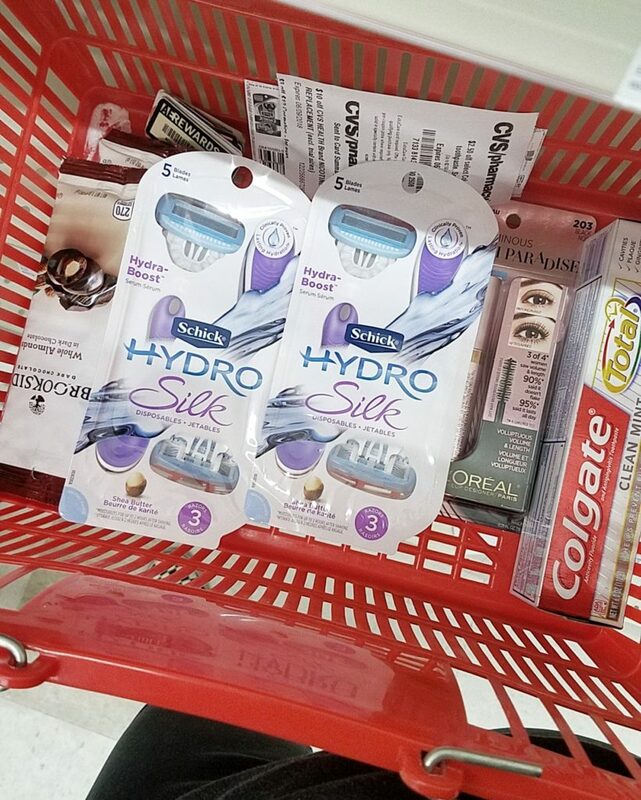 L’oreal Lash Paradise Just $1.99 at CVS This Week! June 3, 2018 May contain affiliate links, Read disclosure here. Deal available June 3 – 9! 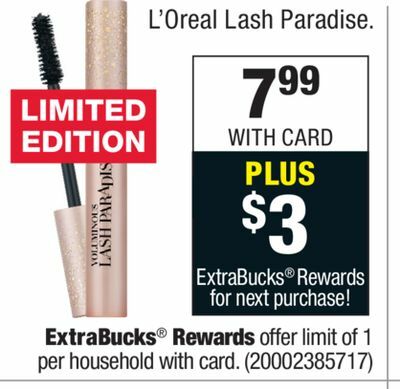 CVS is offering this L’oreal Lash Paradise on sale for $7.99 plus get a $3 extrabucks back. To make this deal even better, check out the deal details below. June 1, 2018 May contain affiliate links, Read disclosure here. Here are the best free and cheap deals I found this week. 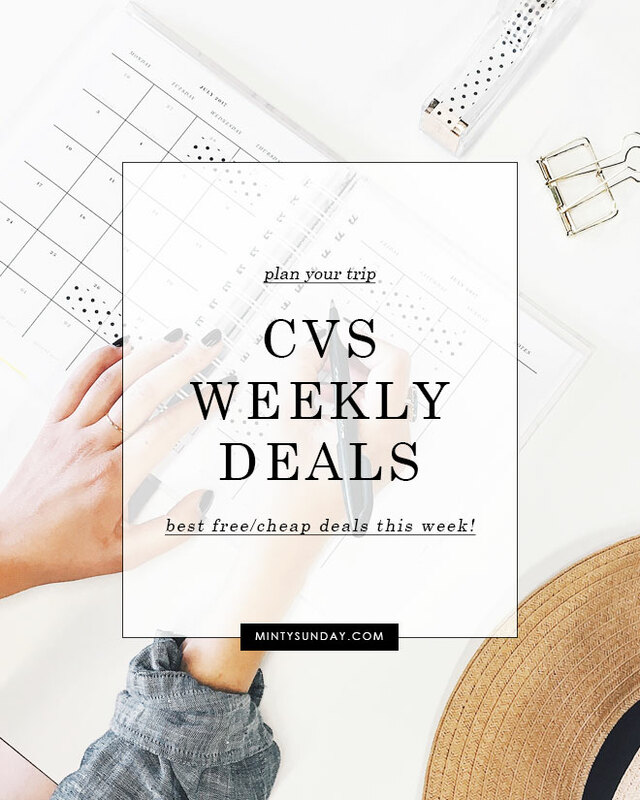 Always check your local CVS weekly ad because some sales vary by region. These are located at the store entrance or here. Please remember that some prices may vary per store, too. CVS updated coupon policy HERE. Like getting it for $1.99! 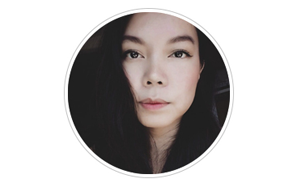 April 20, 2018 May contain affiliate links, Read disclosure here. March 10, 2018 May contain affiliate links, Read disclosure here. January 28, 2018 May contain affiliate links, Read disclosure here. 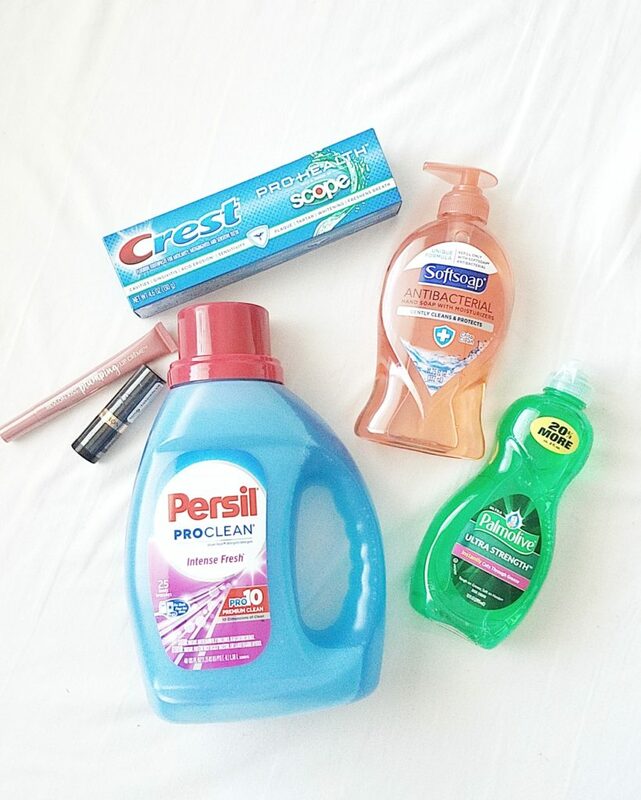 Here are the best free/cheap deals I found this week. 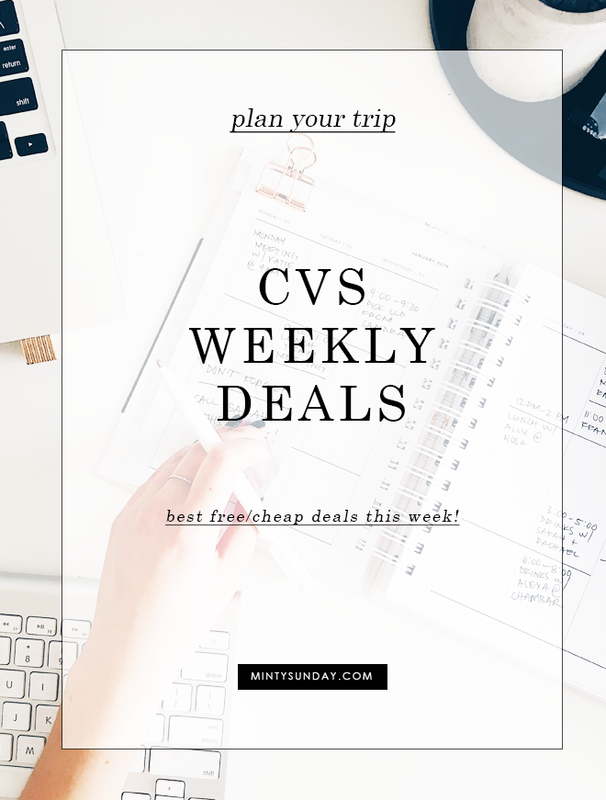 Always check your local CVS weekly ad because some sales vary by region. These are located by the store entrance or here. Please remember that some prices may vary per store, too. CVS updated coupon policy HERE. November 12, 2017 May contain affiliate links, Read disclosure here.